Brace yourself for an adventure! Journey to an exciting world filled with incredible MinoMonsters. Collect, train, and battle your way to greatness! Social Chain approached Captive North to help shoot this short online advert for their client that promotes their new mobile game. With a detailed storyboard, the costumes and a whole office of extras ready, we set out to shoot! The shoot was a fun day especially with the huge character costumes that we had to manoeuvre around the tight corridors. 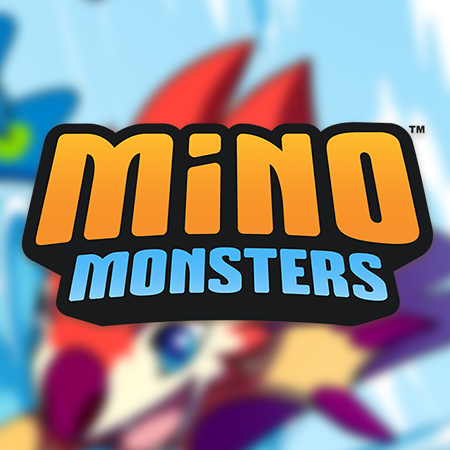 Project Brief: To shoot an online advert showcasing the new game, Mino Monsters. The video was live action with real-life costumes of the characters battling it out! The online reach of Mino Monsters was mainly featured on Twitter and gained following hours after it was released.